Jerry Seinfeld's brand of comedy has become an anomaly in itself. There isn't a comic alive that has been able to monetize observational comedy the way the legendary Jerry Seinfeld has been able to. Throughout nine seasons of his own show in Seinfeld, 'the show about nothing' reigned supreme on network television throughout the late '80s and '90s. It's been proven to be nearly impossible to recreate the success of Seinfeld's clean comedy as he's reemerged on the scene signing a $100 million deal with Netflix for two exclusive comedy specials and rights for last season's hit web series, Comedians in Cars Getting Coffee. 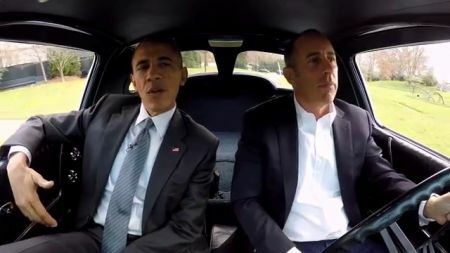 Check out one of Jerry Seinfeld's most notorious episodes of Comedians in Cars Getting Coffee featuring the forty-fourth President Barack Obama in the video above. 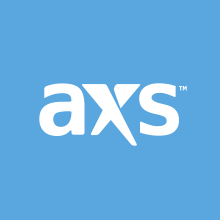 Stick with AXS for tickets to the hottest entertainers in concert, live shows, sporting events, festivals, and more.